BEST 4 Station Gym System out there! 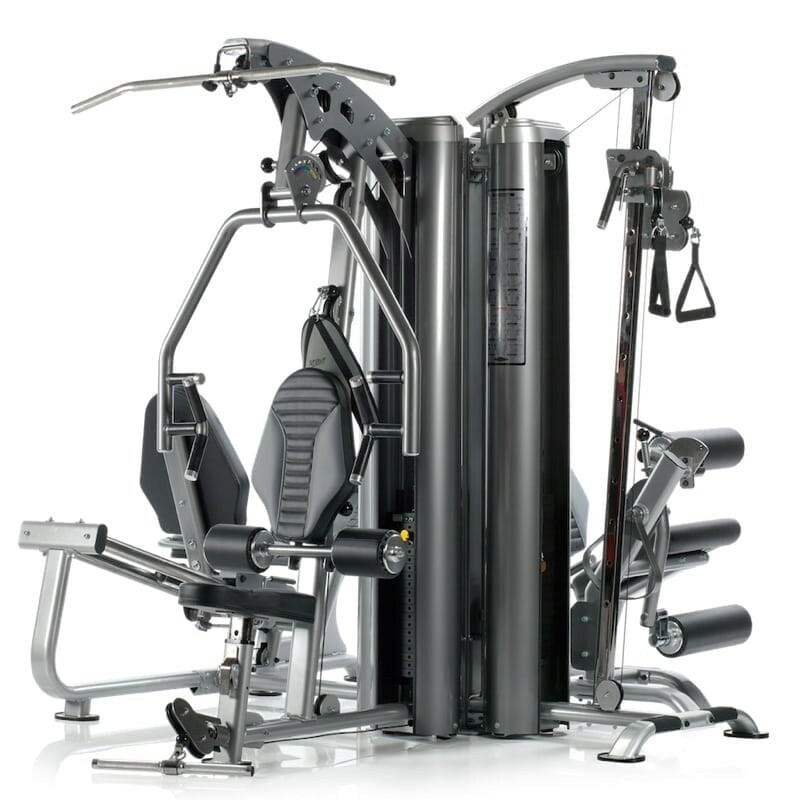 For three generations, Tuff Stuff has pioneered the industry's standard for innovations and design functions in home gyms. 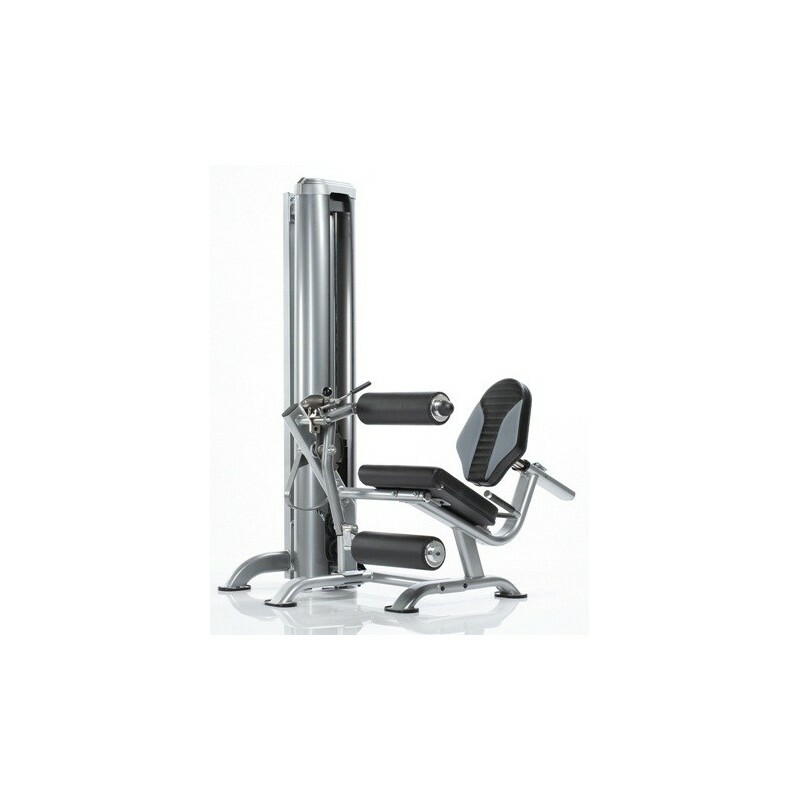 With Tuff Stuff's proven capability and reputation, you can be assured of the highest standards of quality and a name that you can trust for reliability, experience and support. 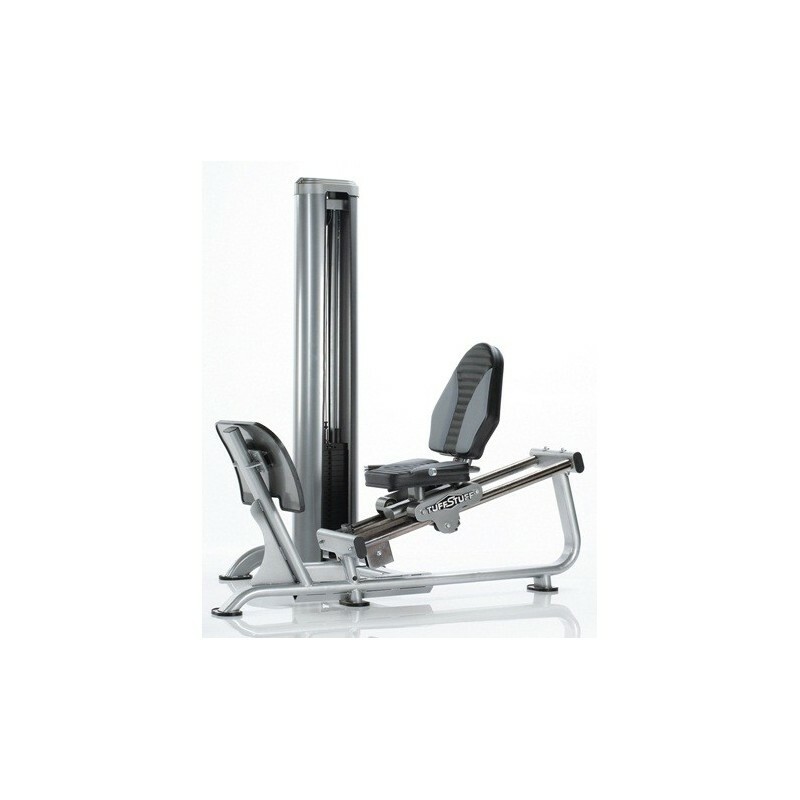 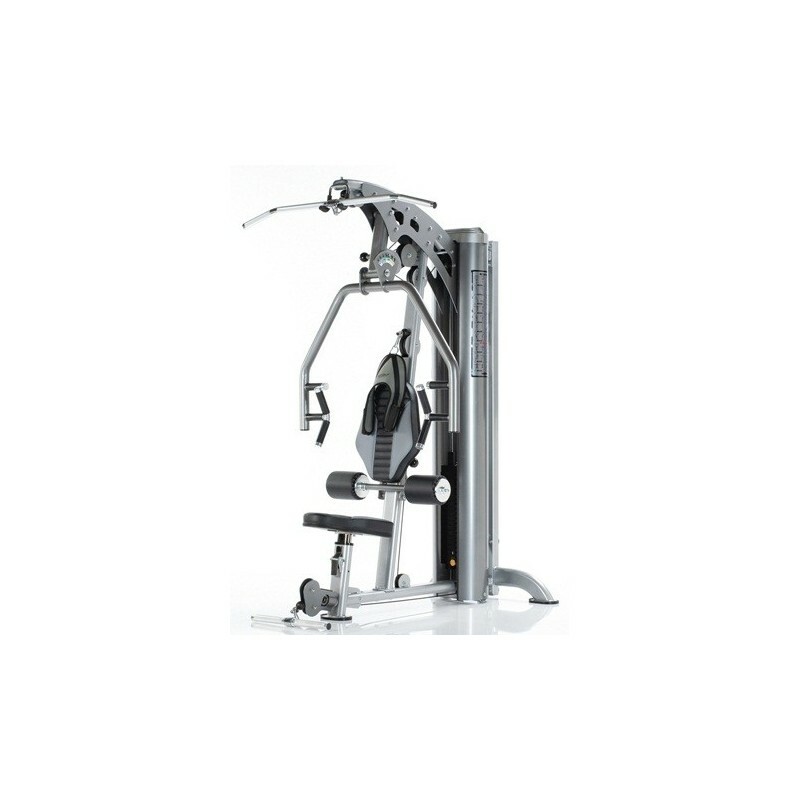 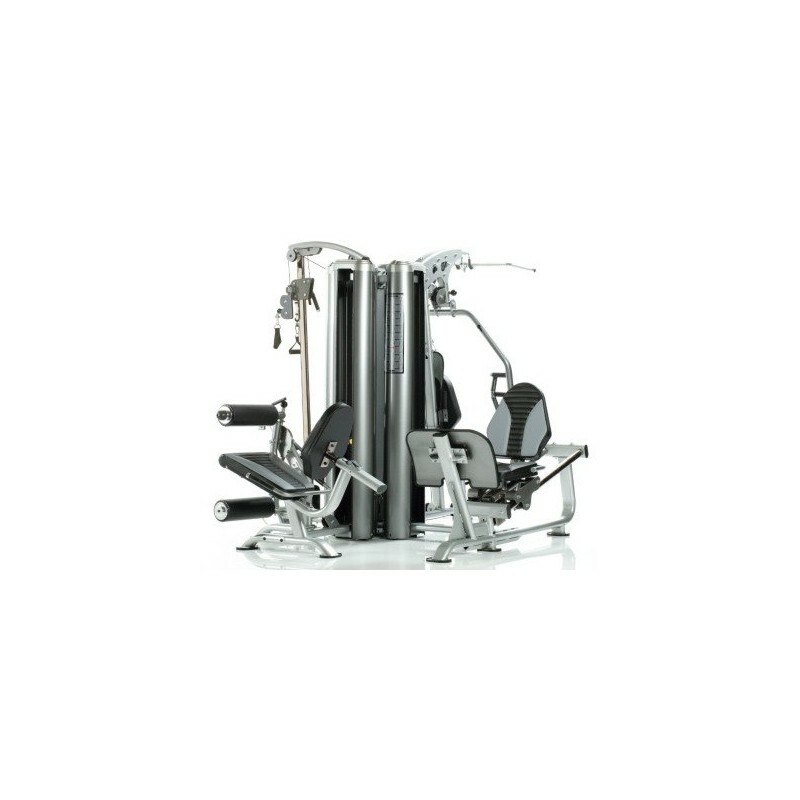 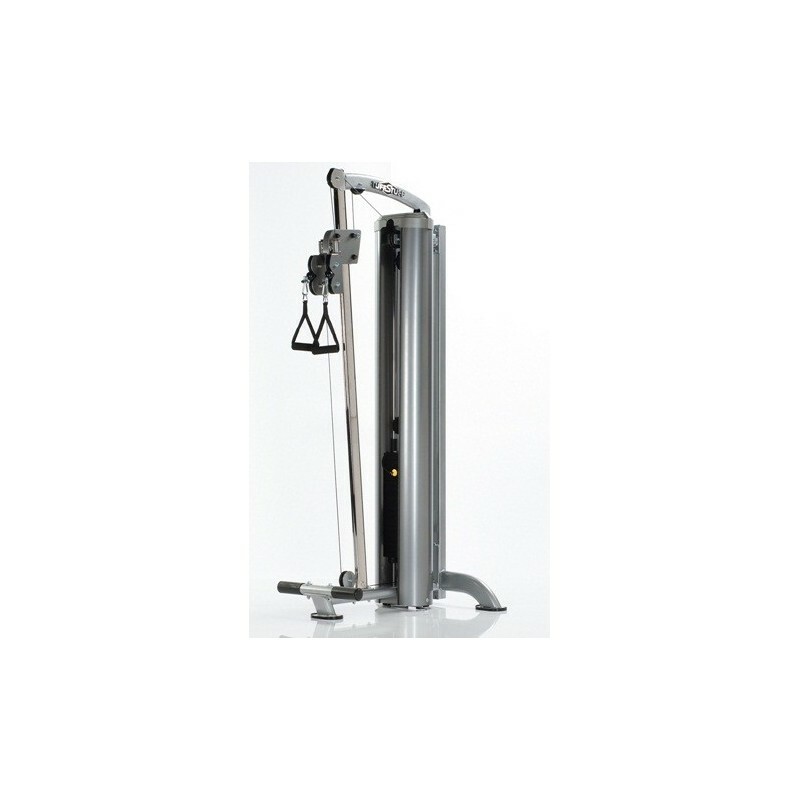 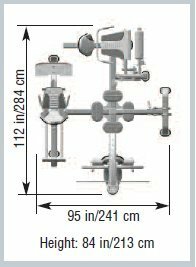 The Apollo 7400 4-stack gym unit offers the Multi Press, Leg Extension/Curl, Dual Pulley Column & Leg Press Station designed to accommodate 4-users at the same time and is creat for any home or commercial facility to maximize space efficiency.